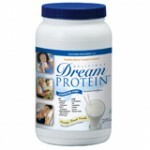 Dream Protein can be taken alone, or better yet MAKE IT A MEAL! Combine Dream Protein with Greens First and Omega-3 to make it the Healthy Living Shake a delicious meal replacement thats perfect anytime for those with a busy, on-the-go lifestyle. 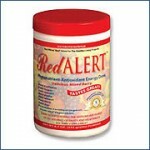 Red Alert is the perfect solution for the ENTIRE FAMILY! 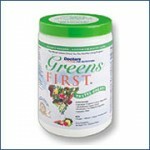 Kids from 1 to 100 will love the taste... and for the "kid" in adults, it's a perfect energy boosting companion to GREENS First!! Wuji Chlorella (100% chlorella pyrenoidosa) is the PUREST and HIGHEST QUALITY Chlorella in the WORLD for human consumption!!! Immune system stimulant.